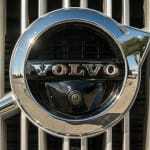 Volvo is back. 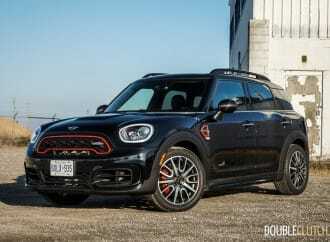 After a long (read: micromanaged) relationship with Ford Canada, their separation and subsequent linking up with Chinese manufacturer Geely generated a lot of headlines. It amounted to uncharted territory – how would the Chinese carry on a long-established Scandinavian formula? 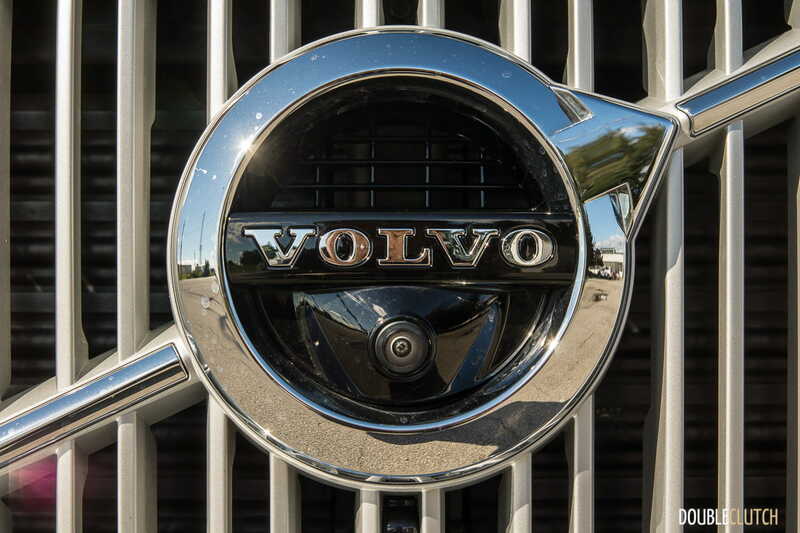 Volvo and Saab (rest in peace) have long presented themselves as an alternative to the German formula that most of the world is quite accustomed to. 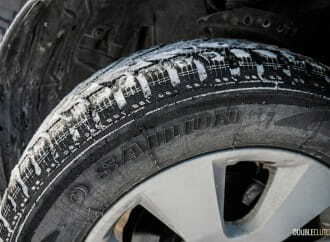 Both manufacturers are well-known as the pioneers of automotive safety. By contrast, the Chinese domestic market is not known for this fact. 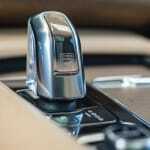 To date, it seems like the new management is comfortable with a hands-off approach and letting Volvo do their own thing. It’s looking to be an effective formula, but it’s also one that is still maturing every day. 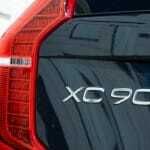 Hot on the heels of the new S90 and V90 Cross Country, the new XC90 was the heralding of a reinvigorated Volvo. 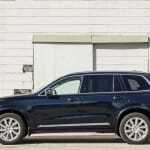 I had the chance to sample the base model XC90 Momentum last year, and loved its unique Swedish blend of progressive design and family-friendliness. 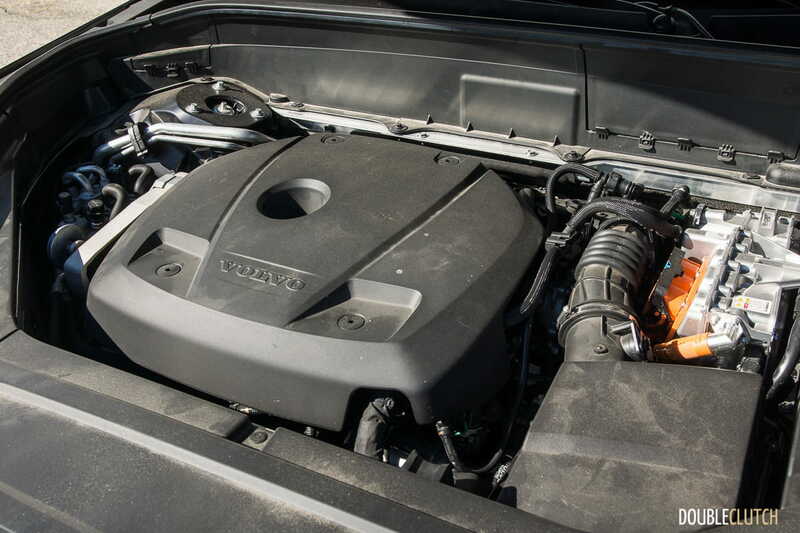 That model was the base T6 Momentum, and it delivered one of our first tastes of Volvo’s new twin-charged (supercharged and turbocharged) four-cylinder powertrain. Replacing the old inline-five and inline-sixes of Volvo’s past is no small feat, but these little overachieving four-cylinder engines punch way above their weight. 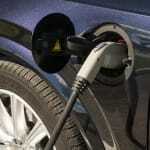 Part of Volvo’s comeback was their intention to get into the hybrid-electric market. The XC90 rides on Volvo’s Scalable Product Platform, which also happens to be the foundation underneath the new S90 sedan and V90 wagon. 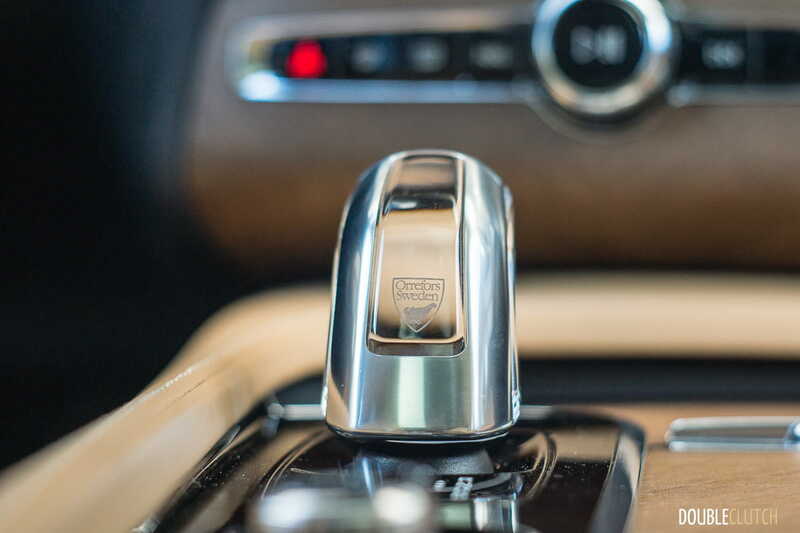 The common architecture calls for strictly four-cylinder power, with different power adders attached. 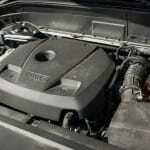 At the low-end, T5 models are powered by a turbocharged 2.0L four-cylinder gasoline engine. 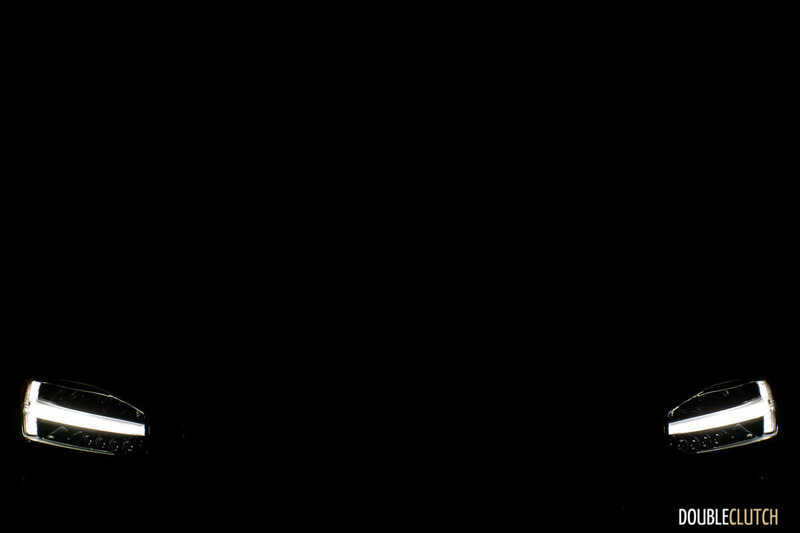 T6 models get a supercharger attached to compliment the turbo, and a new T8 adds electrification. 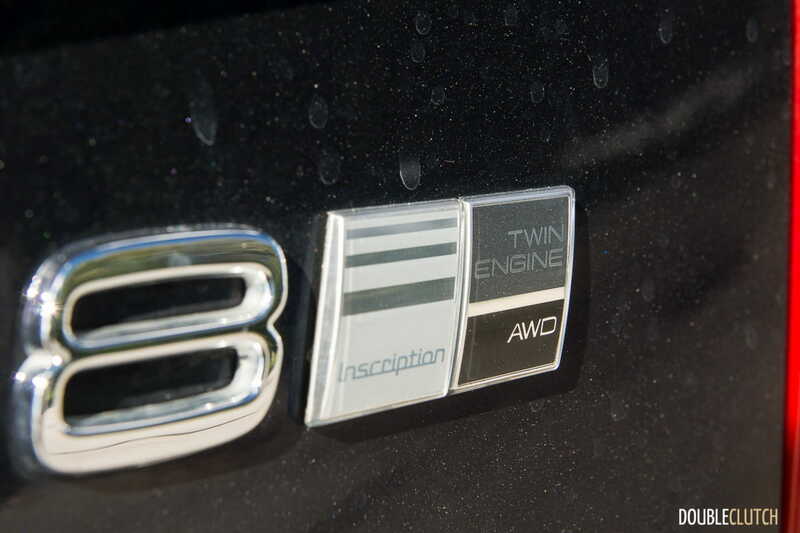 Not only does the T8 offer hybrid-electric power, it is also a proper plug-in hybrid. 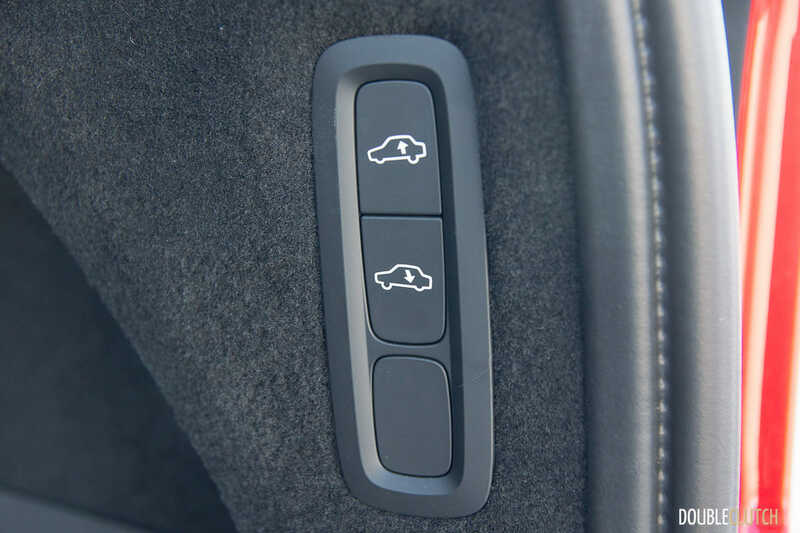 How well do all these power-adders work together in Volvo’s flagship product? 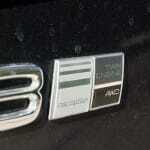 I picked up the keys to a Magic Blue XC90 T8 Inscription for a week-long evaluation. 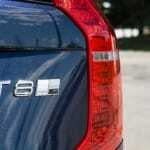 The XC90 T8 Inscription represents the fully-loaded three-row option from Volvo. 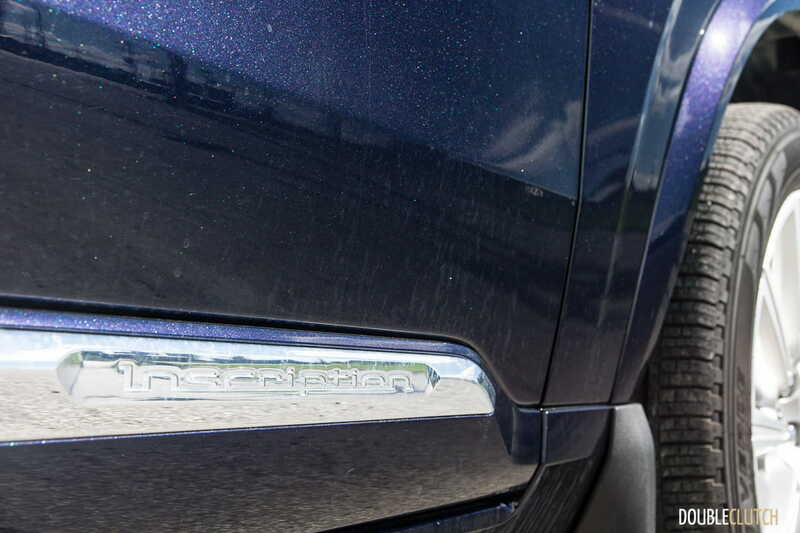 Within the XC90 family, the T8 doesn’t look much different – the only way you can really tell at first glance is the additional charge port door on the front left fender, and the T8 badge on the tailgate. 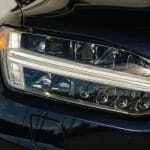 Otherwise, it’s the same gorgeous Swedish design with the elements we love: the Thor’s Hammer-inspired headlights, and the subdued boxy design that maximizes interior space. 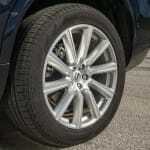 This particular tester also comes equipped with some big wheels – 21-inches to be specific. 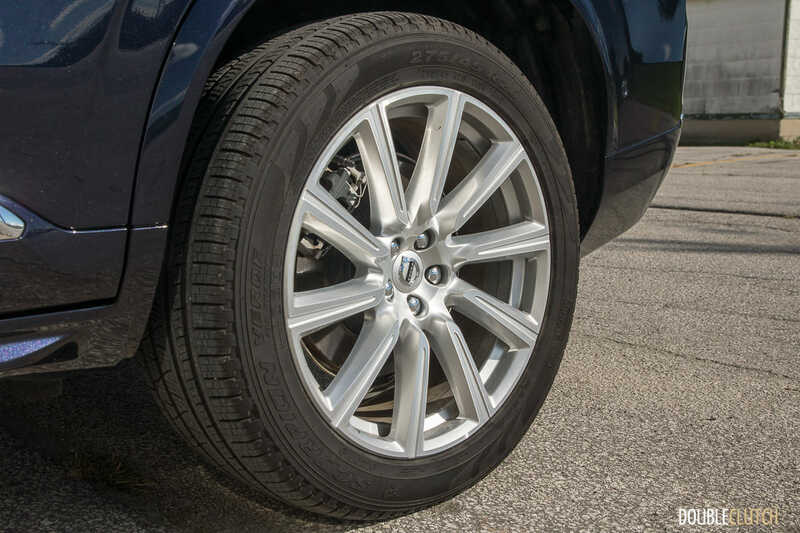 A $975 stand-alone option, these wheels come wrapped with wide 275-section tires at all four corners. 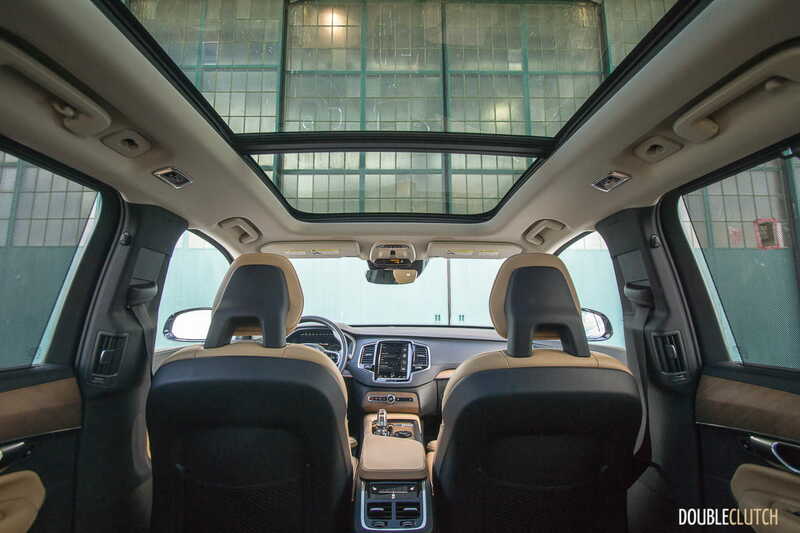 Inside the XC90, you’d be looking at one of the best interiors in the business, let alone the segment.  The Swedish mentality of minimalism blends with super progressive design. 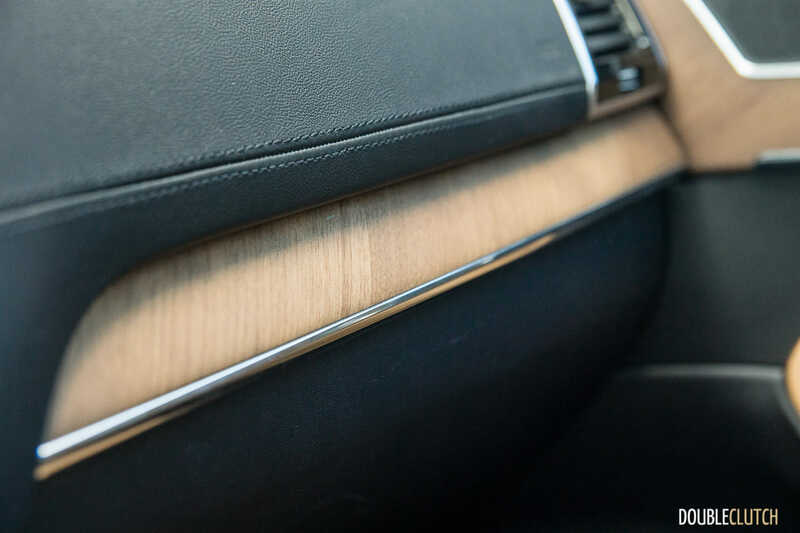 Inscription models get the excellent open-pore wood trim, which does a great job brightening up the interior. 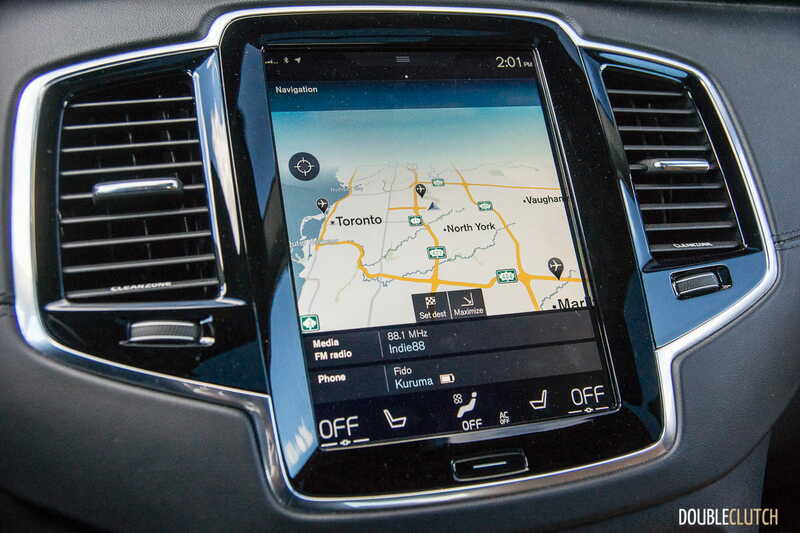 The large iPad-like touchscreen dominates the centre console, and T8 models get an extra special touch, by way of an Orrefors “Crystal Eye” shifter, made in Sweden for Volvo. 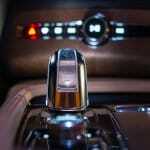 BMW offers ceramic-treated controls, but Volvo’s crystal centrepiece is illuminated at night, and it looks fantastic. 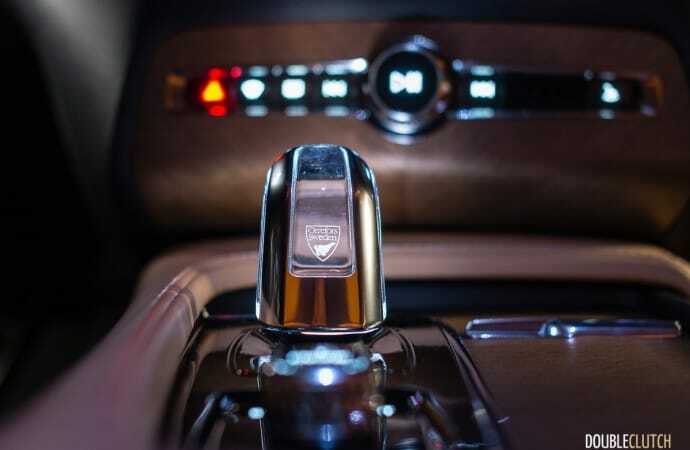 The only quirk with this gorgeous crystal gear selector is that you have to tug on it twice to actually engage a drive gear. 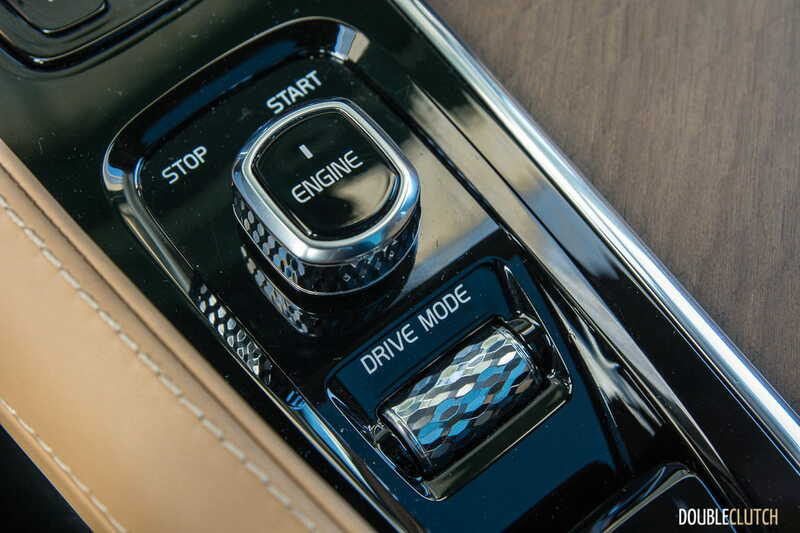 To engage Drive, you have to tug it back towards you twice, and Reverse requires a push twice in the other direction. 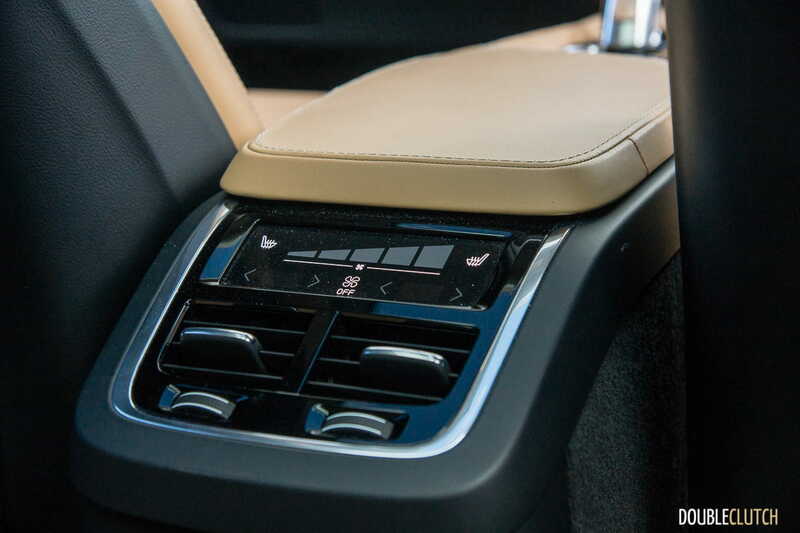 The minimalism behind most of the centre console is nice to look at, but having everything (including most of the climate controls) takes some getting used to. Thankfully, the large capacitive screen supports swiping inputs as well as multi-touch support. 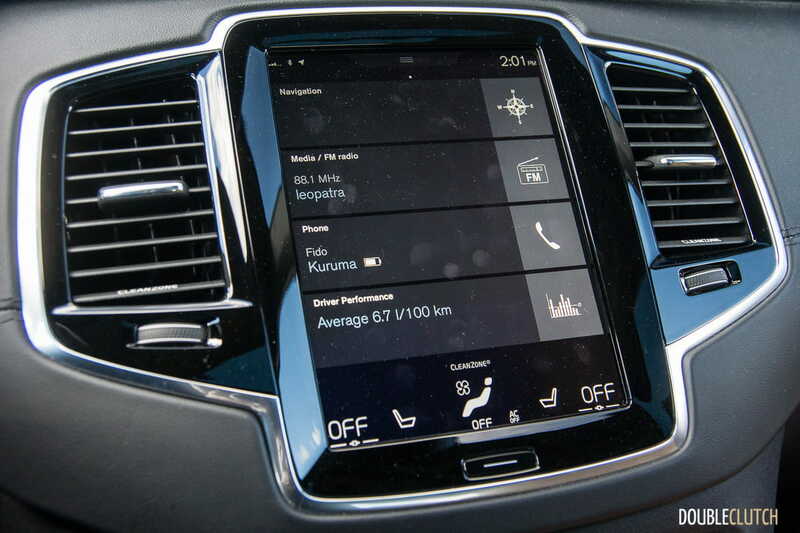 Like other XC90 models (reviewed here), a lot of the settings are accessed like you would access the control panel on an Android smartphone, for instance. 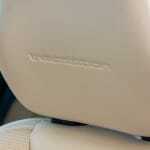 The XC90 can carry seven easily, though the third-row of seats remains a little tight, as expected. 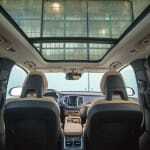 The other drawback here is that the third row of seats isn’t power-foldable. 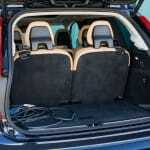 The newly-announced Excellence trim deletes the third-row of seats and focuses on second-row space and comfort – with enough space to stretch your legs out. 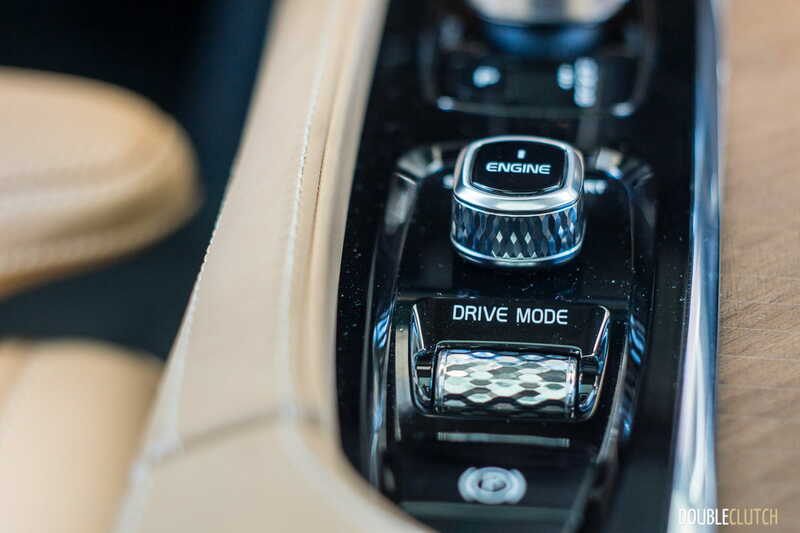 It’s the perfect analogue to the Chinese market’s preference to be driven around in the second-row. The benefit of being designed for electric-operation from the ground up, is you don’t have to incur an interior-packaging penalty carrying all those batteries around. Instead, the battery pack lives where the centre driveshaft would be in a typical all-wheel drive crossover. 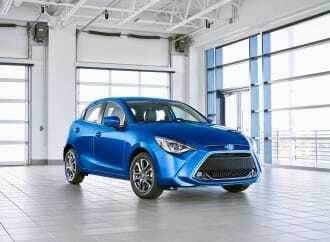 In other words, the rear axle portion of this AWD configuration is powered only by electric motors. 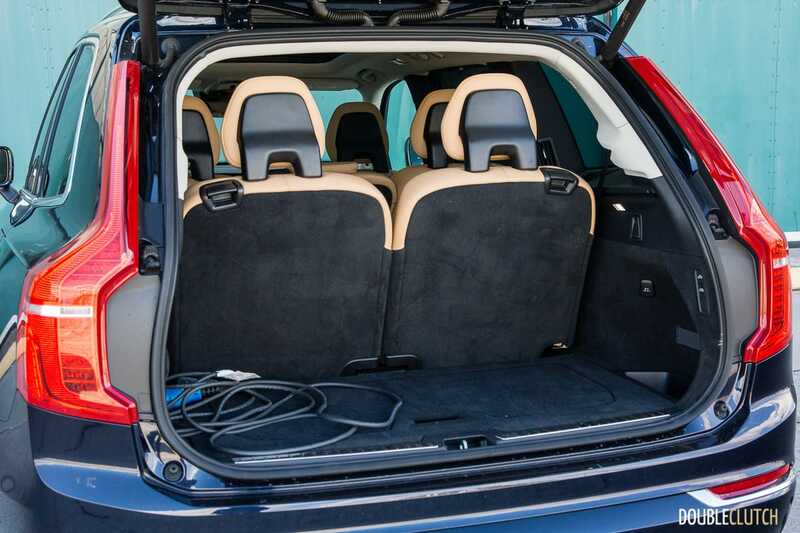 In practice, you get all the trunk space you’d normally get on the all-gasoline XC90 T6, and the only real difference is that you’ll have to carry around the charge cable to top the battery up. The XC90 T8 does its best managing the various methods of propulsion; under the hood lives the same twin-charged 2.0L Drive-E engine seen in the T6, but powering only the front wheels. 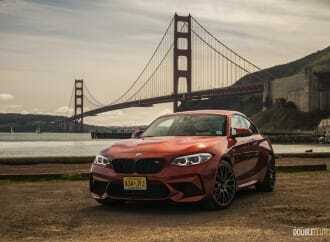 The 9.2 kWh battery pack sends its power exclusively to the rear axle, and when both electric motors and the gasoline engine are running, the total system horsepower is rated at 407hp at 7000rpm, and 472lb-ft of torque from 2200-5400rpm. 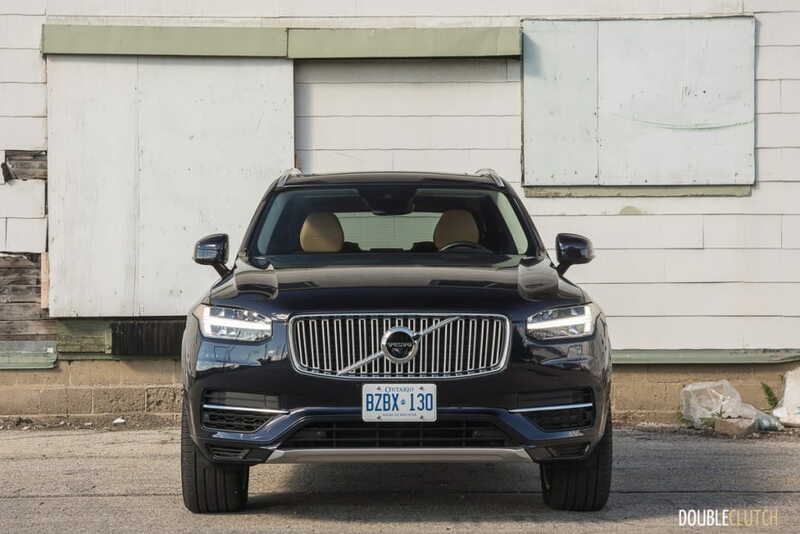 A bump of over 100hp isn’t anything to sneeze at: Volvo says the XC90 T8 can do the 100km/h run in just 5.6 seconds – not bad for a three-row eco-focused crossover. 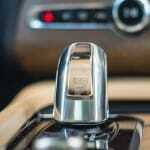 What’s different between the XC90 T8 and many other plug-in hybrid vehicles is its eight-speed automatic transmission. 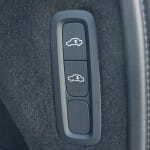 Many cars that add electricity to the mix often opt to deliver their power through a CVT. 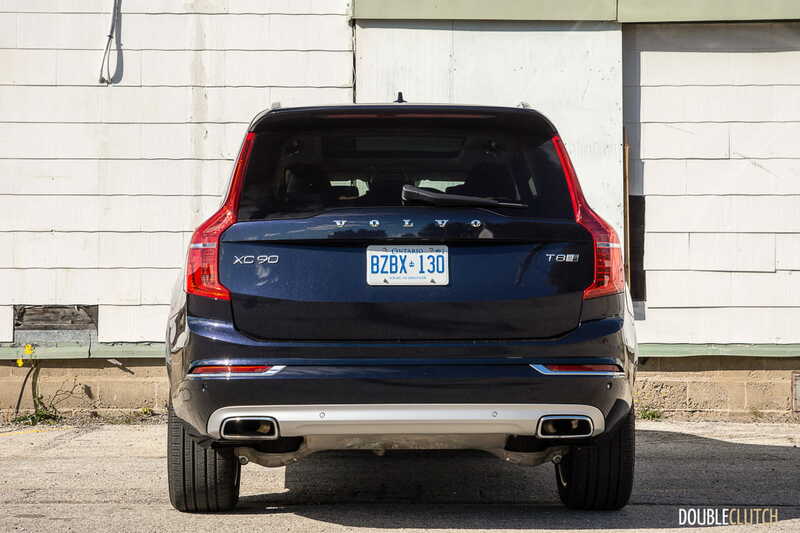 By default, the XC90 T8 will utilize the batteries and electric motors to get moving. 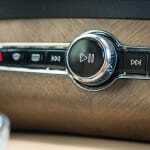 If the driver requests additional acceleration, the gasoline engine fires up to assist with little fuss. 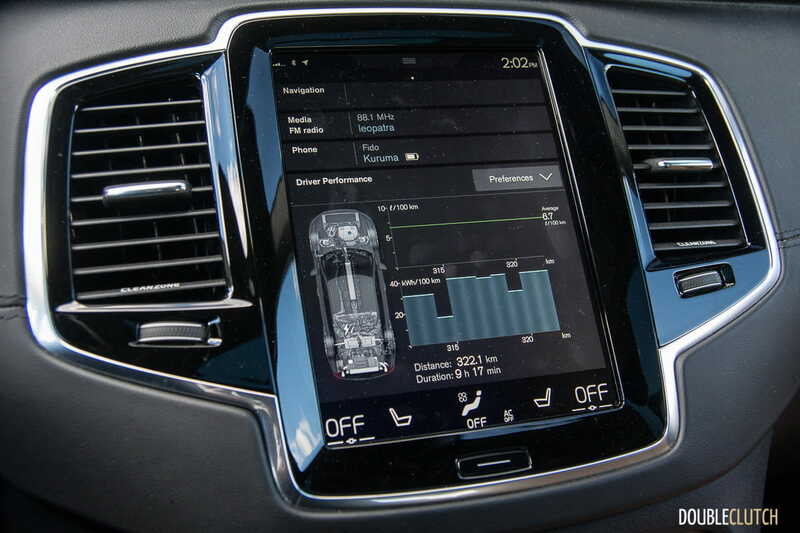 The full-LCD digital instrument cluster is not only pretty to look at, but is great to help you better manage your electric-versus-gasoline powertrain utilization. 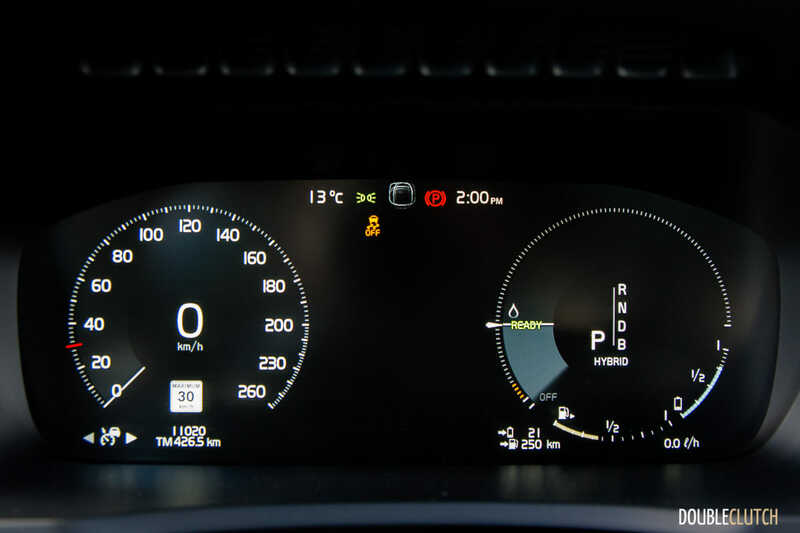 Keeping the long needle in the right gauge underneath the “oil drop” (gasoline) indicator is the key to the best efficiency numbers, since the gasoline engine doesn’t have to start to get the XC90 moving. Once you plug in the standard J1772 plug into the port on the left fender, the instrument cluster gives you an estimate to 100% charge completion. 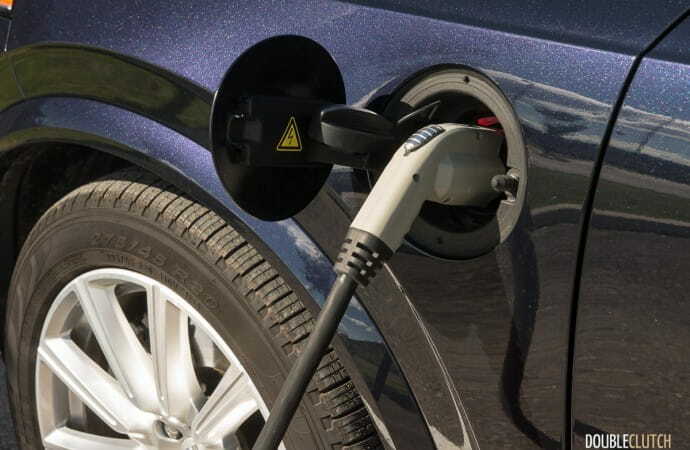 Even from a standard household 120V outlet, it only took 4-5 hours to fill the battery – an indicated 29km of electric-only range. For what it’s worth, Volvo Canada says you can get up to 43km of electric-only range. 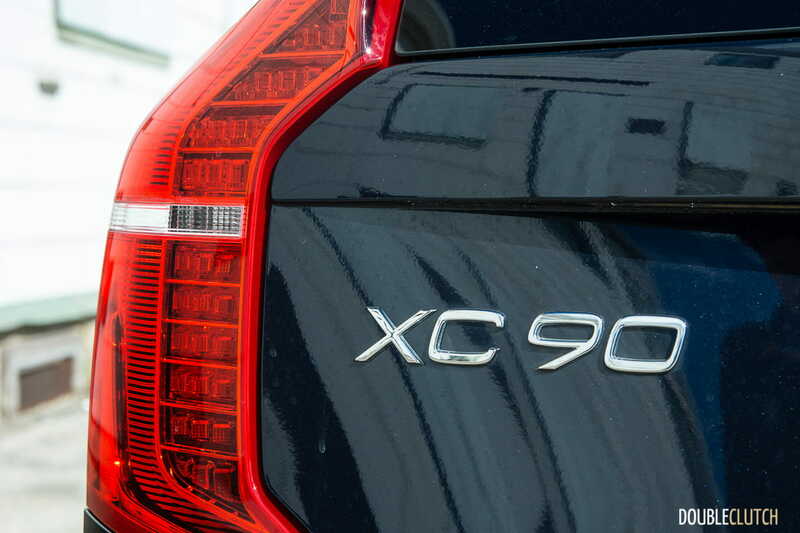 Volvo rates the XC90 T8 at 10.1L/100km in the city, 8.8L/100km on the highway, 9.5L/100km in a combined cycle, and 4.7MPGe if you’re looking for American figures. During my week of very mixed driving, I managed to squeeze out an excellent overall indicated average of 6.3L/100km. 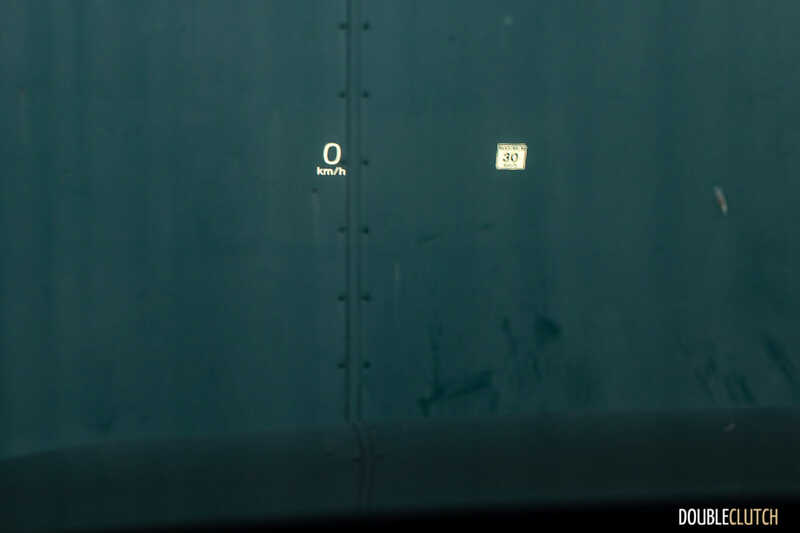 I did employ some well-known hypermiling techniques, but never to the point where traffic flow was impeded. 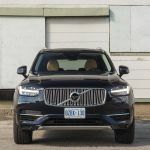 It was actually easy to stay in EV-mode (where the gasoline engine doesn’t fire up) – the torque generated by the electric portion of the powertrain was more than enough to smartly move the XC90 T8 down the road. 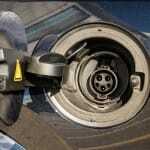 The regenerative brakes haul the XC90 down from speed and do a good job topping up the batteries in traffic. The batteries and hardware adds almost 200kg to the overall curb weight, now totaling almost 2300kg. 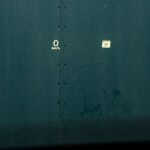 The batteries also take up some space where the fuel tank lives, so its capacity is reduced to 50L of premium-grade fuel. 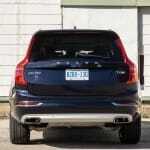 New for this year, is the base XC90 T5 AWD. 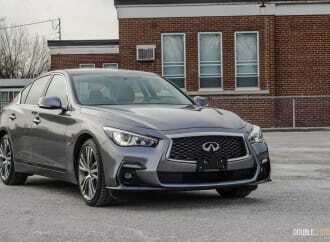 Powered by a turbocharged version (no supercharger) of the same Drive-E engine, this entry-level model starts at $55,650. 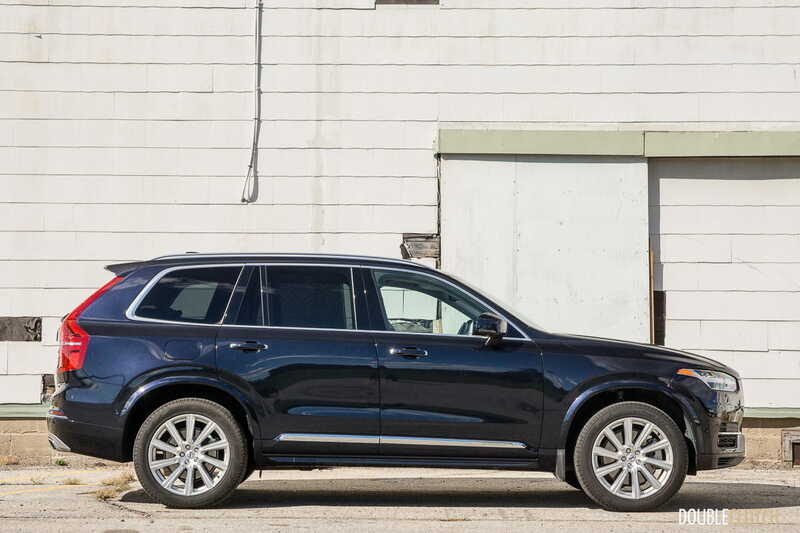 Stepping up to the twin-charged XC90 T6 AWD gets you more power, features, and bumps the price up to $61,300. 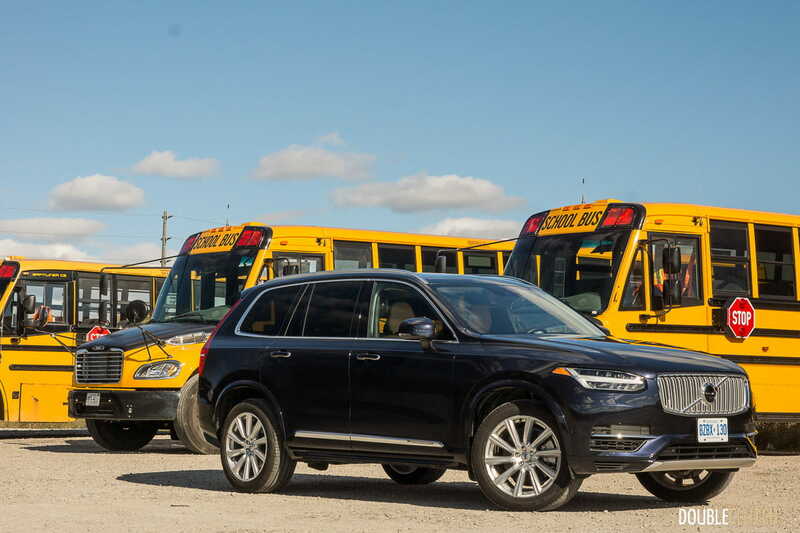 If you opt for the XC90 T8 AWD, the price jumps to $75,750. My particular tester was also equipped with the Vision Package ($1,800, auto dimming and folding exterior mirrors and blind spot info), Climate Package II ($1,350, heated rear outboard seats, heated steering wheel), Convenience Package ($2,200, parking assist, adaptive radar cruise control, lane keep assist), heads-up display ($1,150), air suspension ($2,350), and larger 21-inch wheels ($975). 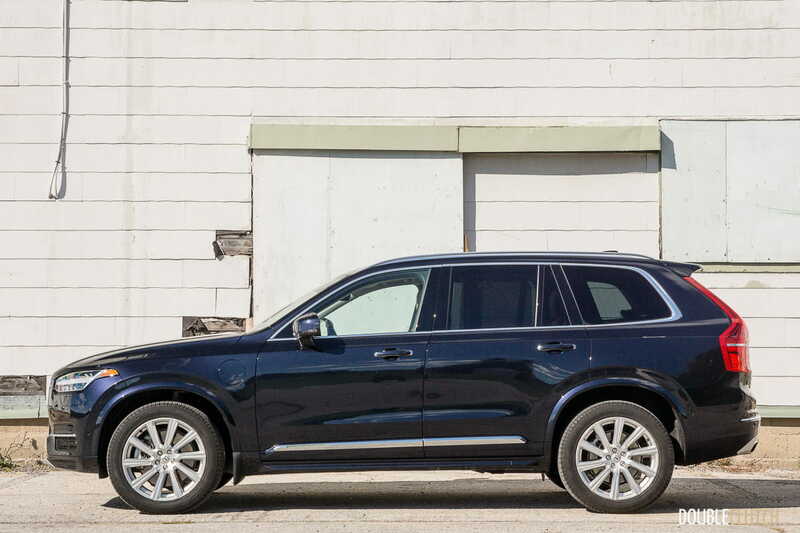 This fully loaded XC90 totals up to $86,375. 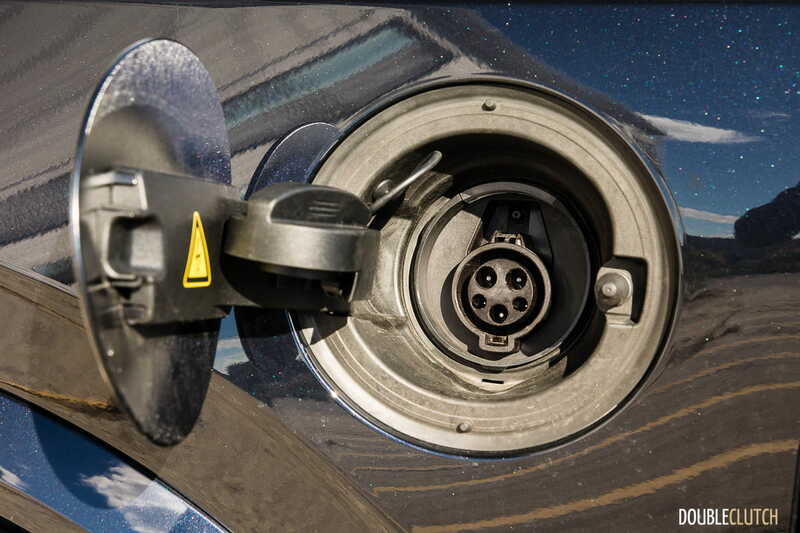 This isn’t an insignificant amount for an environmentally-focused vehicle, but all that money goes into the technologies that make everything work as well as it does. 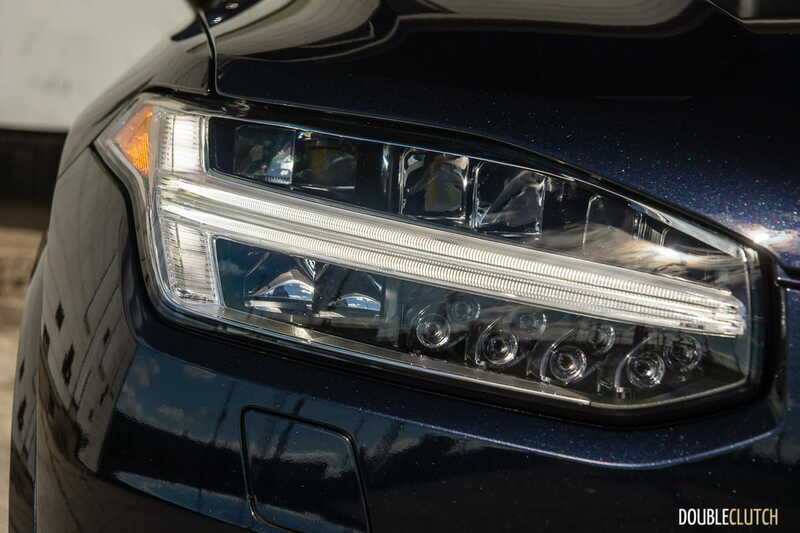 When you look at other products elsewhere in the market, the XC90 T8 is somewhat of a unique entry. BMW’s X5 xDrive 40e plug-in hybrid (reviewed here) is a close match, with a similar electric-only range, but it doesn’t offer three rows of seating. 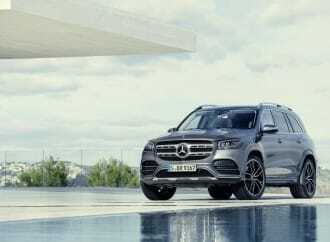 Mercedes-Benz has unveiled a GLE550e, complete with V6 power, but it also can only handle five. 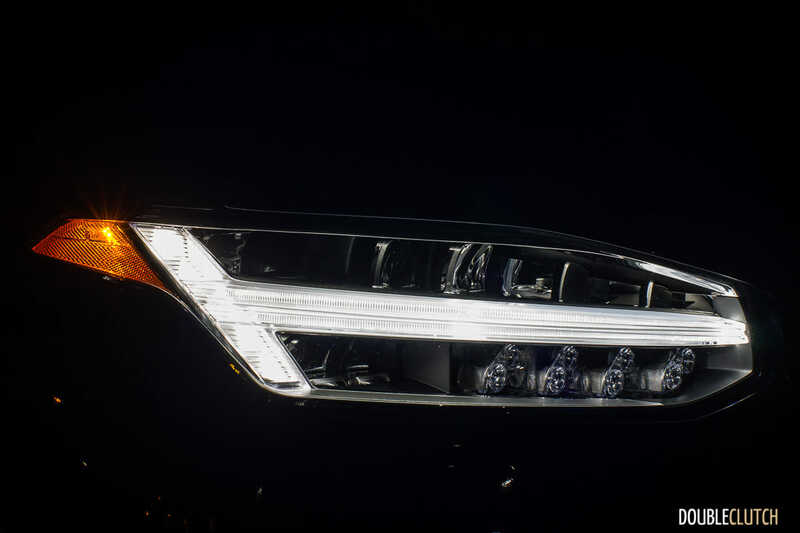 Audi has a Q7 e-tron plug-in hybrid coming, but we haven’t had a chance to sample it yet. To put it simply, if you’re looking for plug-in charging capability, and room for seven, the XC90 T8 is about the only game in town now. 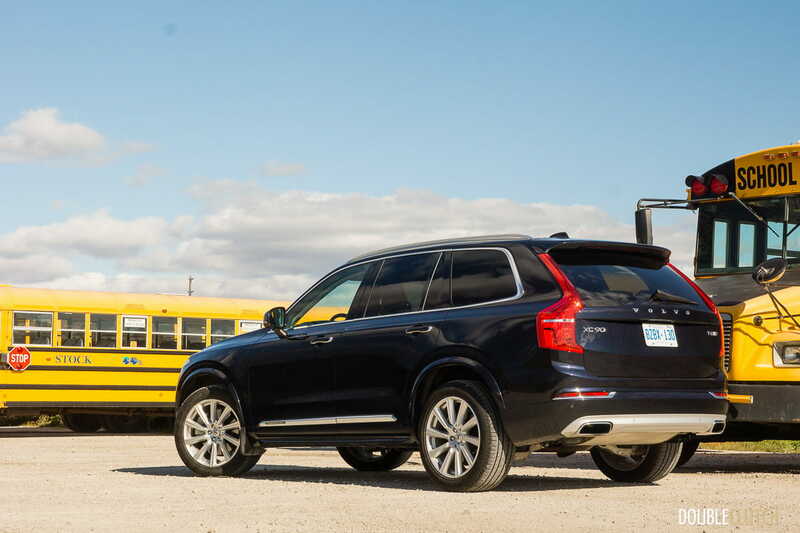 The XC90 T8 ends up being the cherry on top of an already award-winning package. 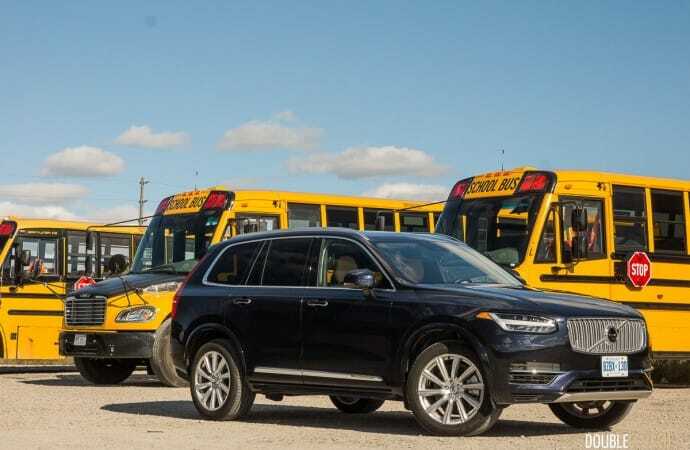 The T6 powertrain gives the driver surprising torque and efficiency (though its sound leaves a bit to be desired), and the new XC90 in general has to be one of the safest vehicles available for sale today. 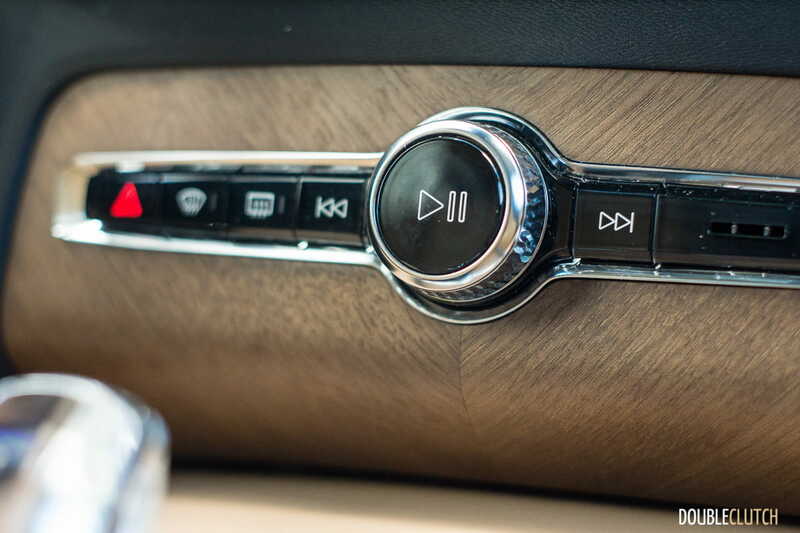 Volvo’s senior management has set a goal of ensuring nobody loses their life because of a Volvo – and that includes the occupants inside, and people who may be hit in an unfortunate collision. 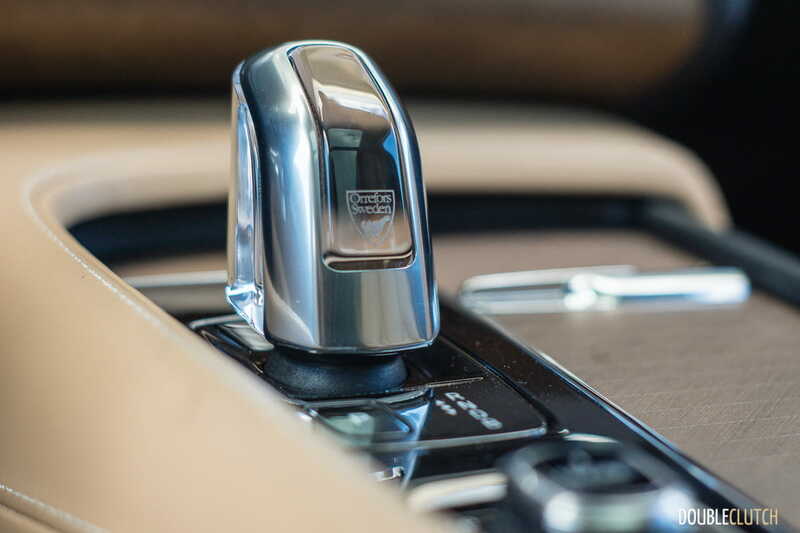 The first-generation XC90 was loved by owners because of its practicality and because of its safety ratings that were far ahead of their time. 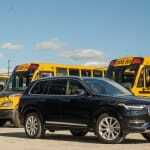 Many families place a high priority on safety, and Volvo’s long-time reputation for being the best in the business continues with the XC90. 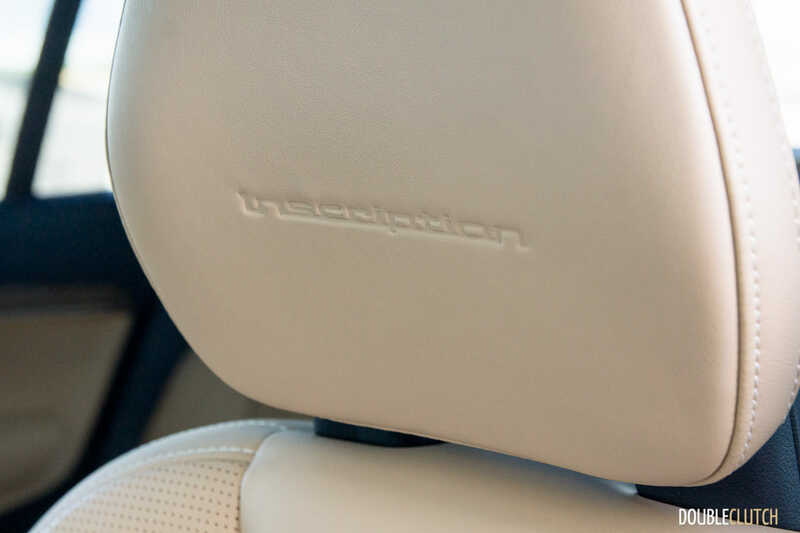 The Swedish luxury quotient goes way up (even more with the Inscription trim), and it integrates a cutting-edge powertrain appropriate of a flagship. 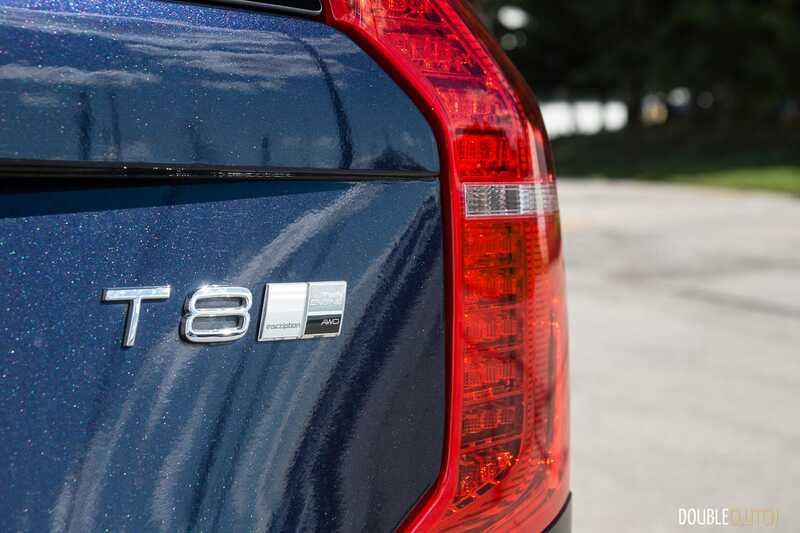 There’s very little to not like about the XC90 T8. 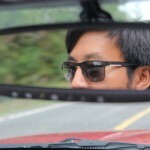 Price aside, this has to be one of the best “Green” vehicles of the year.